 7Run3 Running Club – 7Run3 was formed as a collective group for runners who love running. We are about improving ourselves through competition and training. We do not focus on a single distance or event. Many members train and compete in 5Ks to far greater distances. We formed the group as a place where we could train and push each other to be the best versions of ourselves that we can be and still have fun along the way. We live to run and love to race. 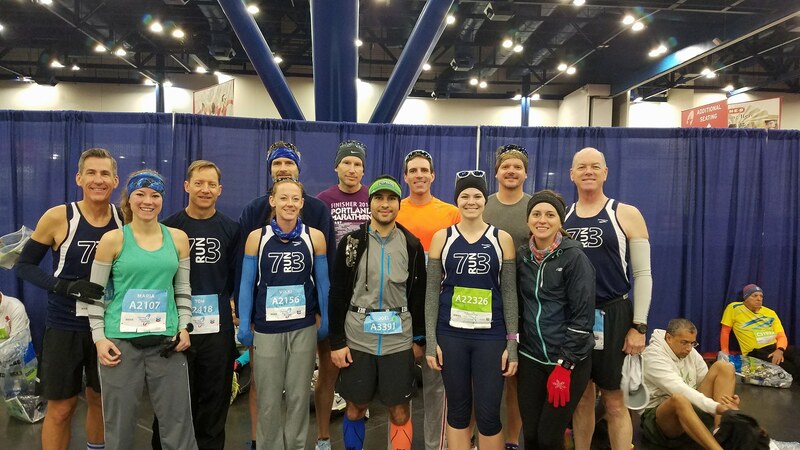 7run3 is a place where we help each other become the best runner we can be, no matter the pace! We welcome any pace and distance. Come on a run with us! We are always open for new members. For us there are no seasons! Vary between tempo and hills, pick up the pace and feel the burn! Finally a chance to really get to know other club members. And oh yeah, improve your endurance! Races, fun runs, spontaneous group runs! We just love running!